The RESET Youth Team is dedicated in supporting youth aged 13-19 and their families in partnership with the Richmond School District. We support families with children 0-6 years old that are living in Richmond. Support and services are focussed on establishing connections and providing information and resources to encourage children's development. 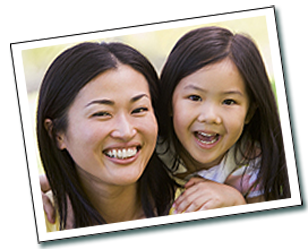 We offer free parent participation programs for example, Toddler Time for Chinese Speaking Families held at the Richmond Public Library. The Richmond Restorative Justice Program is centred on helping victims and is aimed at holding young people accountable for their crimes. Our goal is to enrich and support family life, encourage healthy neighbourhoods and that in turn will create stronger, caring and responsive communities. The Front Porch program is a barrier-free program that aims to provide counselling and support services for families as they need them.